weover.me is a venue for the discussion of topics which matter in our lives. Topics which influence the decisions we make and priorities we set. The discussion on weover.me is both online and offline. How it works is we pick a general topic and post a set of introductory blog posts to get the discussion started online. The next step is to post the specific format and venue for the offline/in-person discussion (usually held at the Faculty Club on the UC Berkeley campus). The final step is a set of summary posts on the topic which are intended to provide highlights of the discussion at the Faculty Club and also bring a bit of closure to the topics raised both online and offline. CURRENT TOPIC – IN BUILD UP TO DEBATE ON FEB 21 2013 AT THE UC BERKELEY FACULTY CLUB – REGISTER HERE. weover.me #3 – There is no GOOD without GOD. weover.me #2 – On education and schools. Part 2 – Offline Discussion: weover.me #2:: Speakers Announced, Format Formalized, Venue Confirmed! weover.me #1 – On wealth accumulation and what it means to live a generous life. 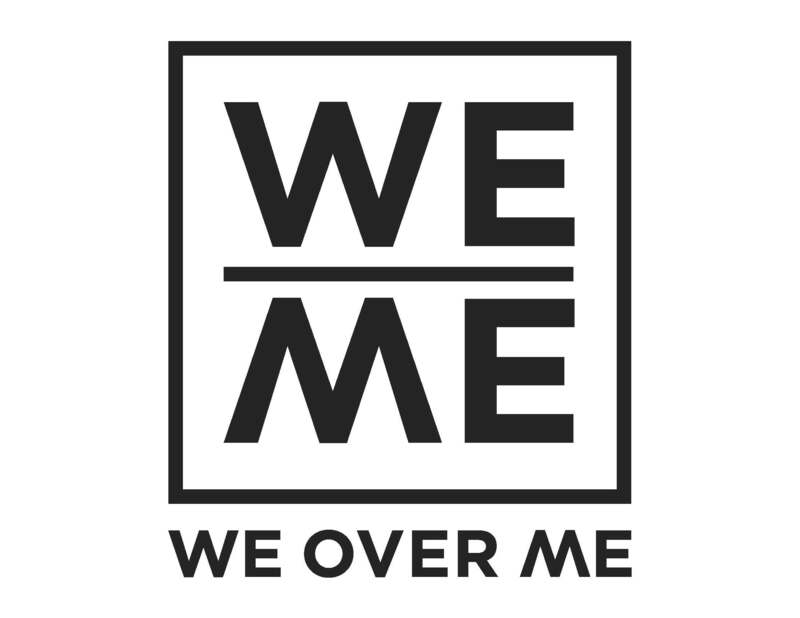 We look forward to your contribution to the weover.me discussion.